We grow 100% of our edible herbs and vegetables using only products approved for organic growing. They are non-GMO as well. 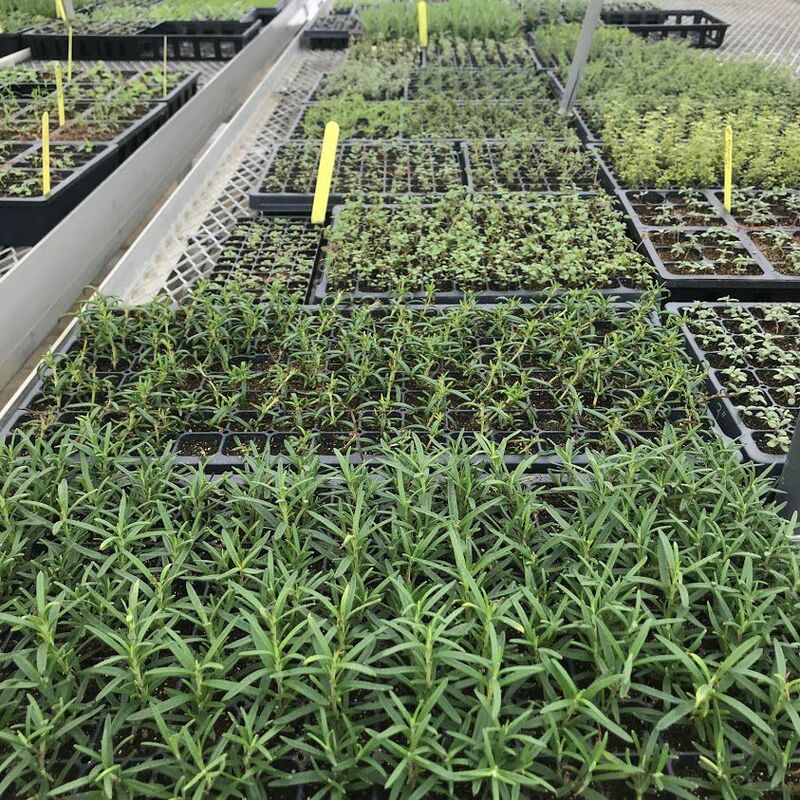 In order to provide the best locally grown quality vegetables, herbs, annuals and perennials to our customers, we use Integrative Pest Management (IPM), a common sense way of letting nature take its course. Beneficial bugs reduce the pests that cause damage to plants. This is an eco-friendly occurrence in nature that we replicate in the greenhouse. Banker plants are started each week beginning in late November. They are a food source and reproductive site for the preying beneficials. It takes 3-4 weeks to raise an adult beneficial that will fly away from the banker plants and prey on the pests that like starter plants in the greenhouse. Our line of defense begins before we see the enemy pests, such as aphids and thrips. A continual source of beneficials is raised throughout the growing season. 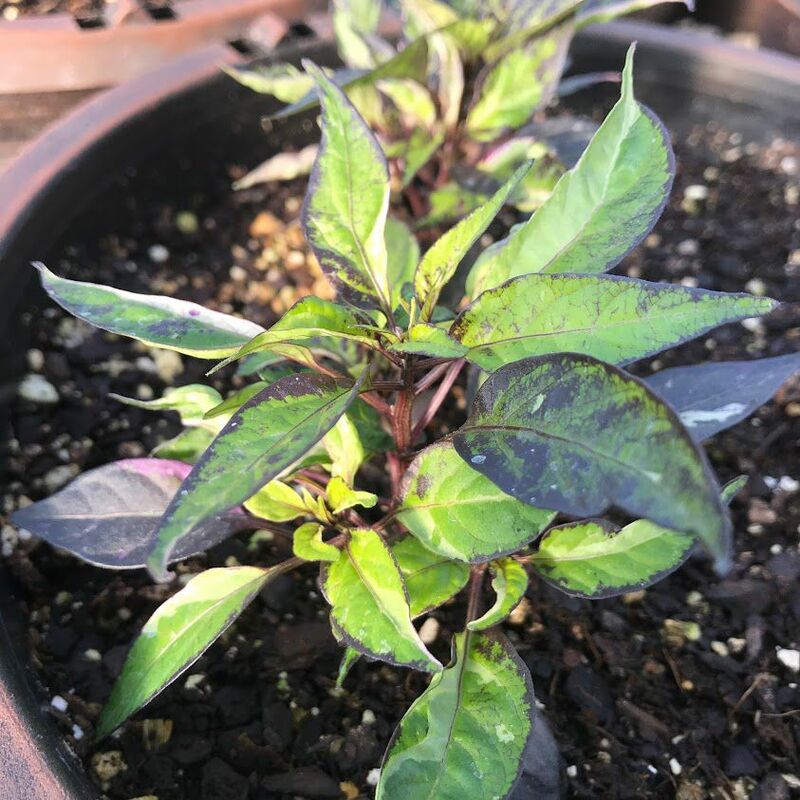 Ornamental peppers are continuously raised in the greenhouse to maintain a beneficials population. The banker plant pollen is a food source for the beneficials. Does this mean you will see bugs on your plants? Probably. That is a good thing! Along with thriving plants, beneficial insects will be added to your landscape, fighting the pests already existing there. Nature has a sustainable system already in place. We root for the good bugs to keep the bad bugs from eating your plants once you take them home. 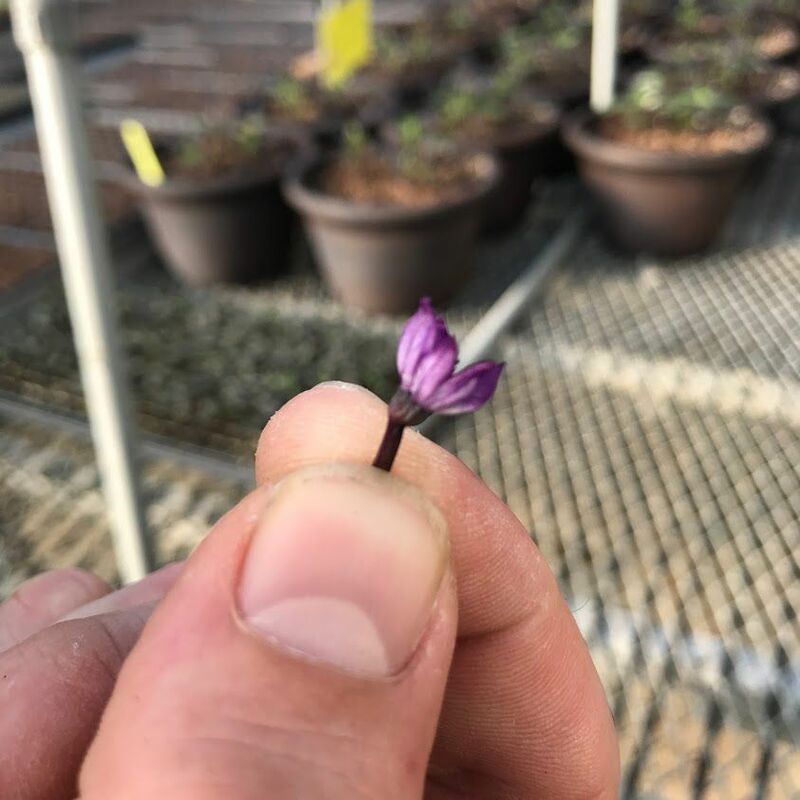 Our knowledgeable greenhouse staff enjoy giving tours throughout the year, explaining the growing process and offering gardening advice. Except for May, when they are too busy filling the outdoor shelves with all they have grown over winter, you can visit by calling 630-355-4000 to set up a tour. Come in and see what’s new. Ooh and ahh over the babies in the nursery. View Growing Place Choice plants in stages of growth. Think of winter as a blank canvas for you to create or re-design for year round color. Get inspired as you plan for spring in our February and March classes, details at www.thegrowingplace.com. Then Dig In with us on opening day, March 30th with garden talks, vendor booths and more. Your landscape will be bursting with color soon!